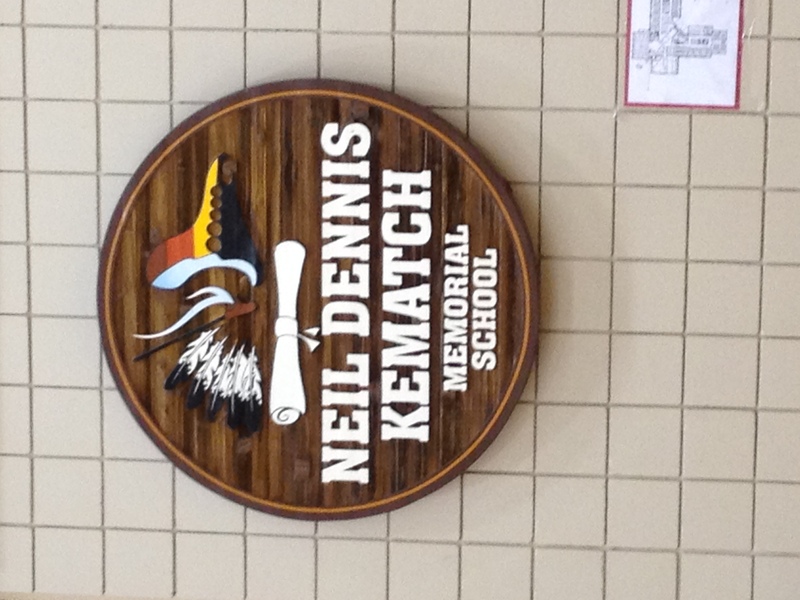 Neil Dennis Kematch Memorial School of the Sapotaweyak Cree Nation, in partnership with MFERNC, hosted a regional education conference Nov. 24-25, 2014. Following the opening ceremonies on day one, keynote speaker Elder William Osborne spoke on the theme, Walking in Two Worlds. In the afternoon a number of workshops were hosted by MFNERC specialists and other educators including Dr. Loyie and Glenda Wilkinson. 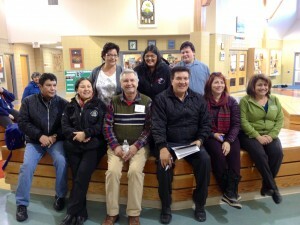 Their presentation, entitled Traditional Sharing Circle in the Classroom, was popular with many participants. In the evening a traditional feast was hosted by the community, highlighted by local entertainment. 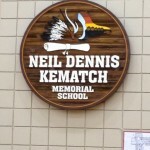 On the second day, the keynote speaker was Metis author, David Bouchard – Kookum, I Can Read! *As a young boy growing up in Gravelbourg, Saskatchewan, this award-winning author and advocate for literacy would visit his elderly great-grandmother almost every weekend at the local convent, where she lived as a cloistered nun. Bouchard, now 60, remembers sitting with her, separated by a grille, listening to her soothing voice and enveloped by her love. The closing ceremony of the conference brought together the Elders and citizens of the community, and the educators who took part in the event. There was much laughter and tears as people spoke about the impact the conference had on them personally. This event was a great example of the positive outcomes for all when working in the spirit of partnership.